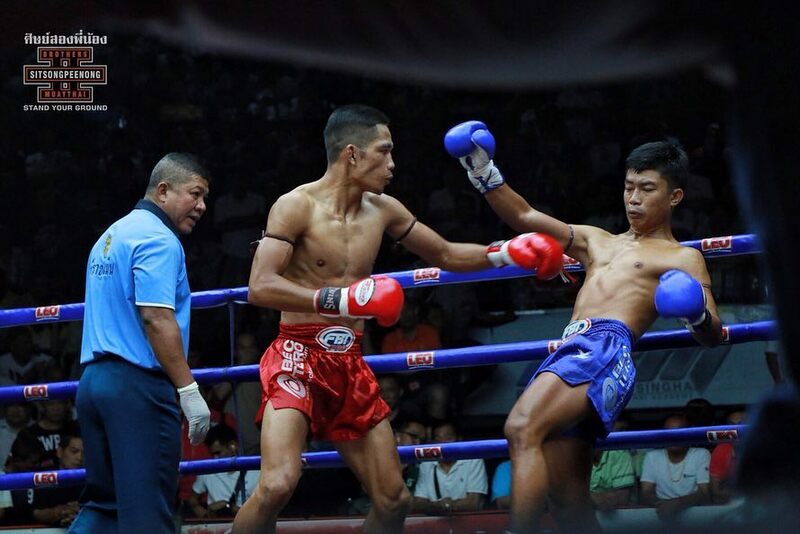 Dechsakda fought Thursday night at Rajadamnern during their weekly televised event. He had been training really hard these past couple weeks with BOTH of our head trainers, Arjan Monlit and Arjan Jakkit, so we already knew he was in the best shape physically and mentally for this bout. 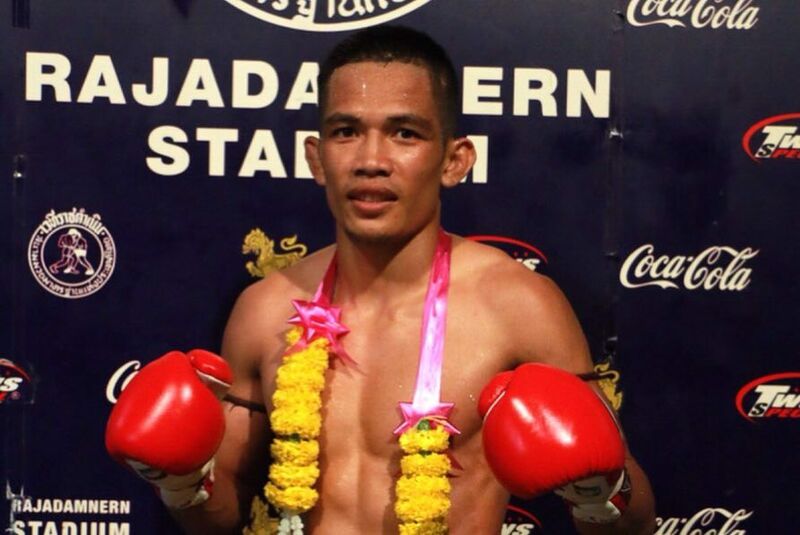 Dechsakda beat Prajanban Vichitpidrew on points, dominating in the clinch and showing off his strength and what seemed like endless stamina. Congratulations to Dechsakda for the great win on such an awesome card!